As far as family disputes go, Bob Jane vs his son Rodney is up there with the "best". The matter reached a head last year with Bob being found in contempt of court for using his own name to promote his business. This sad case highlights the need for families to seek dispute resolution before it is too late, and preferably before the disputes even occur. 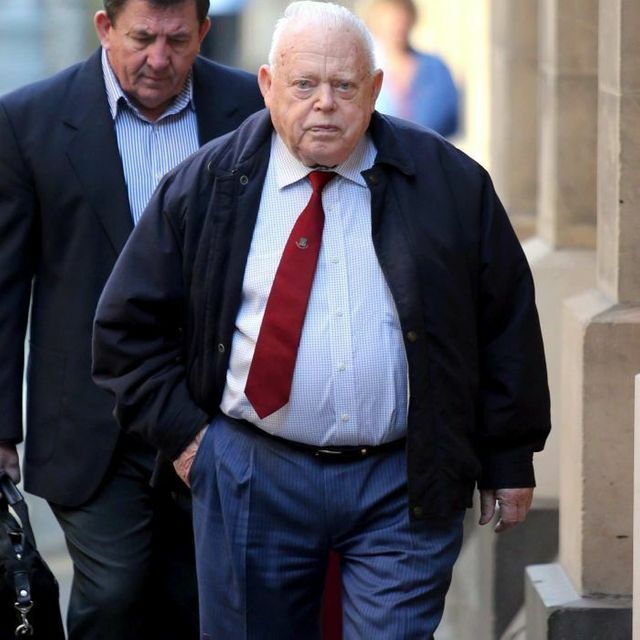 Former tyre king Bob Jane has been fined $40,000 for breaching a court order banning him from using his name to promote his businesses.Jane, now aged in his mid 80s, has been embroiled in a bitter long-running court battle with his son Rodney over his former company.Rodney Jane now owns the company but Bob Jane has been trying to use his name to set up new businesses, including a rival tyre business.The move was blocked by his son, who was successful in the Federal Court in obtaining a ban on Bob Jane trading in his own name.